Alexandra Ovrutsky is a graduate of the prestigious Tchaikovsky Conservatory in Moscow, with a master’s degree in music theory, choral conducting, and piano performance, and received her bachelor’s degree from the Ippolitov-Ivanov Music College. She began her musical journey at the age of five with piano study. Mrs. Ovrutsky has been teaching children of all ages for over 25 years, including her own children, who are now graduates of Curtis and Juilliard, acclaimed musicians, and winners of many international competitions. Mrs. Ovrutsky was also a successful children’s choral instructor and served as a musical director and editor on the international programs of the Russian State Television and Radio. 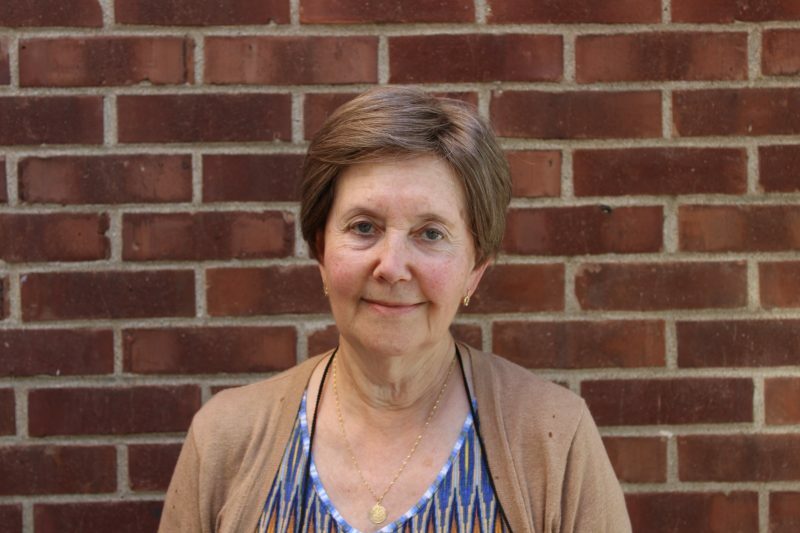 Mrs. Ovrutsky arrived in the United States in 1992 with her family, and has been teaching at Settlement since 2001. She has appeared as a chamber musician in the concert halls of Boston, Philadelphia, and the Florida Keys. Mrs. Ovrutsky believes that each student is unique and benefits from a unique approach.